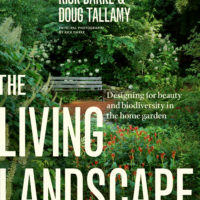 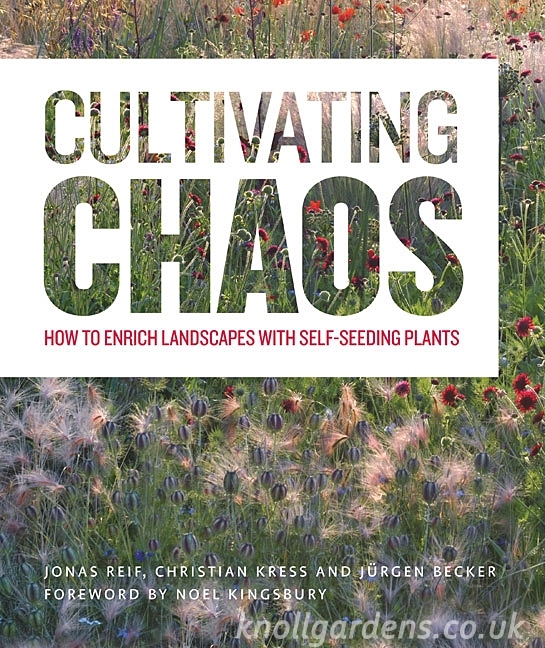 How to enrich landscapes with self seeding plants. 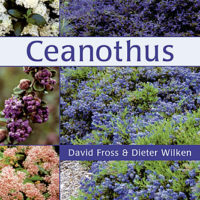 A fascinating book in which the authors, Jonas Reif, Christian Kress and Jurgen Becker, take a look at self seeding plants as a whole. 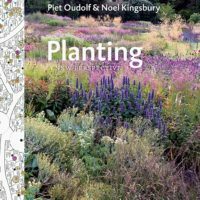 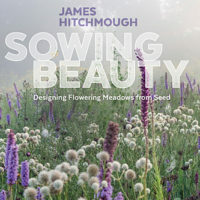 They explain how to understand this beautiful, and often ephemeral, group of plants and how we might use them in our gardens.